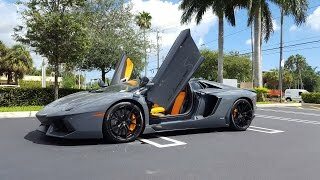 Lamborghini unveiled the all-new Lamborghini Aventador LP700-4 Roadster. This new roadster is same as the all-wheel drive Lamborghini Aventador but with a convertible top made of carbon fiber. 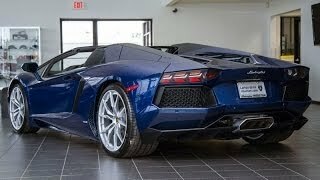 The new Aventador LP700-4 Roadster can sprint from 0 to 60 mph in under 3 seconds and has a top speed of 217 mph. 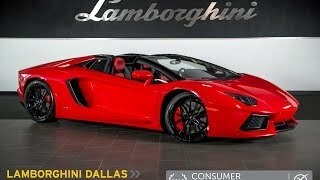 Lamborghini has started to take orders for this new aventador roadster and the price tag is set close to 440,000 USD.